As your mobile Hairdresser at the Algarve I offer professional hair cuts & colour services for you and your family. Benefit from 15 years of experience and contiuous education in hair cutting methods and techniques of hair colouring and shading for woman and man. No matter if short or long haircut, classic, modern or trendy hairdos. We first start with an individual type consulting to respond to your needs. 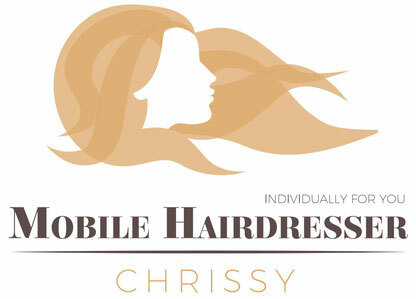 You haven't made yet the experience of a mobile hairdressing service? Contact me now. Wherever you are in the West Algarve - I come to your place! 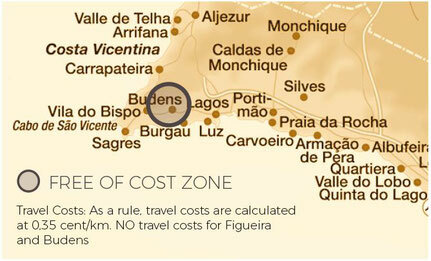 My service area is located until Sagres, Aljezur, Monchique, Lagos and Portimão. You are living affroad or travelling abroad in your caravan on one of the lovely beaches? No Problem! I also visit you in remote places.